American military officials announced that they are planning an operation in April or May to free Iraq's second-largest city, Mosul, from the group that calls itself the Islamic State, or ISIS. The extremist group has controlled the city since June, and the Pentagon says up to 25,000 Iraqi troops will take part in an offensive to reclaim the city. Kurdish fighters will be a key part of this operation. 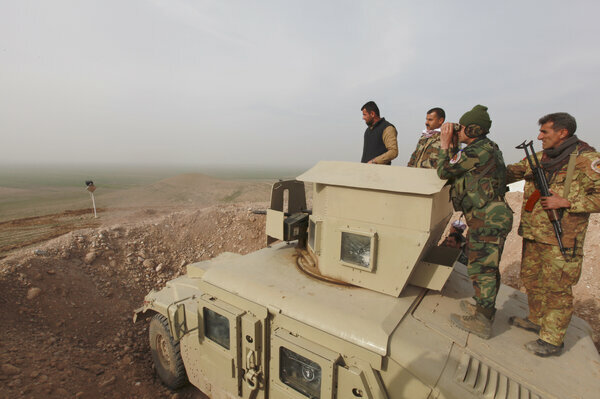 The Kurds are a close U.S. ally in this conflict and have already driven ISIS out of other areas in northern Iraq. 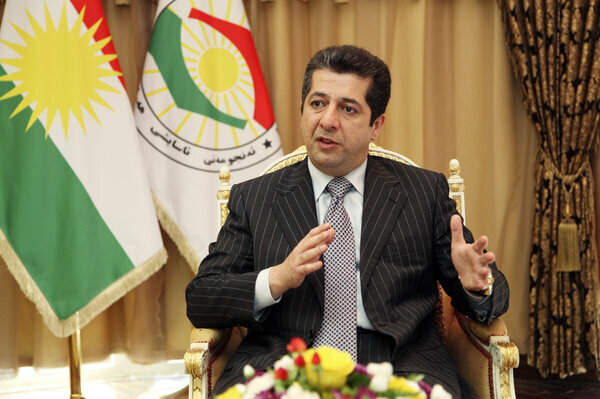 NPR's Ari Shapiro spoke with Masrour Barzani, who leads Kurdish security and intelligence services, about the approaching operation. Here are excerpts of their conversation. 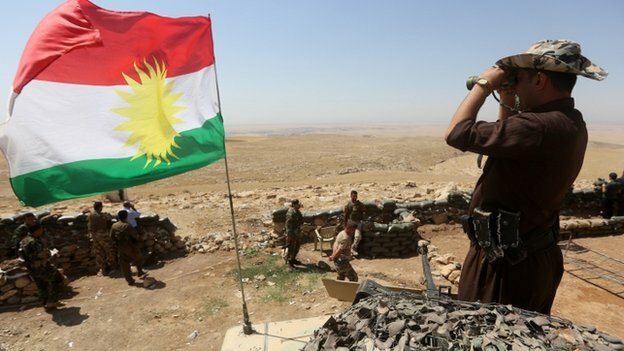 If word came today that it's time to go liberate Mosul, would the Kurdish Peshmerga be ready? The Peshmerga are ready and have been fighting ISIS for a long time, but the liberation of Mosul is not just about having Peshmergas ready to do their part. We are basically waiting for the rest of the Iraqi troops, the Iraqi army to be ready to come to Mosul. Peshmergas will not enter Mosul alone. 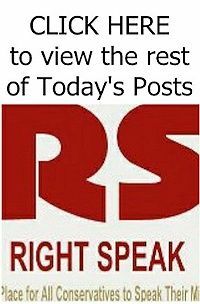 We understand that this will create some political sensitivity. So there has to be a Sunni military force to be able to liberate Mosul. Is the Iraqi army ready? I wish I could tell you that they are ready, but they are not, and this is very unfortunate. ... Let's not forget that for 10 years the Iraqi army was trained and supported, and unfortunately they did not last for a long time fighting ISIS. Especially in Mosul. Five Iraqi military divisions and one federal police division were completely destroyed or abandoned their posts. And let's also not forget that fighting ISIS with new recruits is not that easy. So you have to have combat-hardened forces, and those forces that have already been fighting ISIS for quite some time.